In there world we can found many Natural Stone. With Natural Stone we can has Elegant Building, Great Tools, Great Statue, etc. One great and Famous Natural Stone in the world is Black Lava Stone. 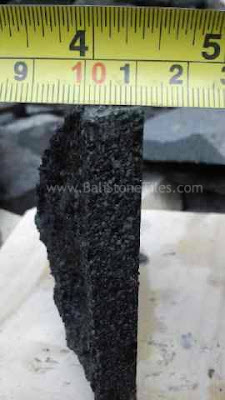 Black Lava Stone Indonesia can applied to many tools, Building part, Artist (Relief), Paving, Etc. 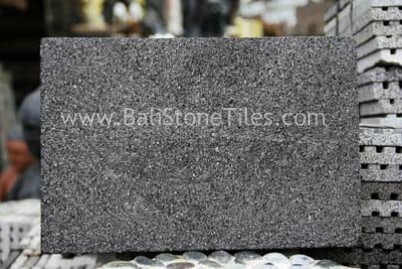 Black Lava Stone Can applied to many application because Elegant Lava Stone Tiles has great hardness, easy to form and can Survive for long time. The amazing Application Lava Stone Indonesia, we can found in Borobudur Temple Central Java, Indonesia. Borobudur Temple has Lava Stone Tiles construction because every Item and Construction was made by Lava Stone Indonesia. 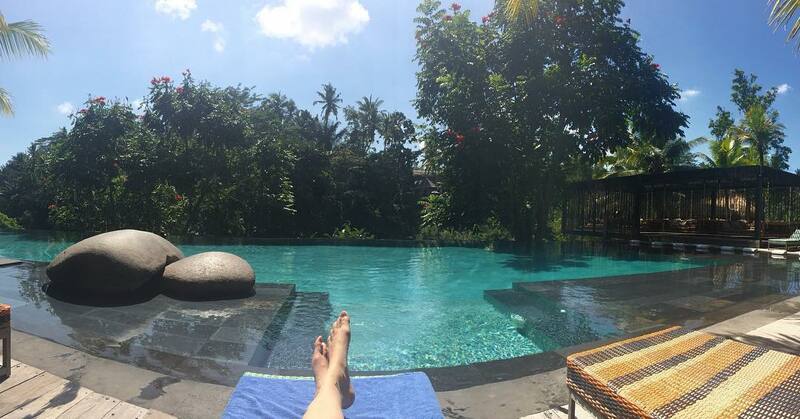 Black Lava Stone is one of great choice for Amazing Borobudur Temple because has little hole. Little hole of Lava Stone Indonesia has many benefit for lava Stone Indonesia like for Natural Cooling System, can enter by water (Good for Paving), etc. 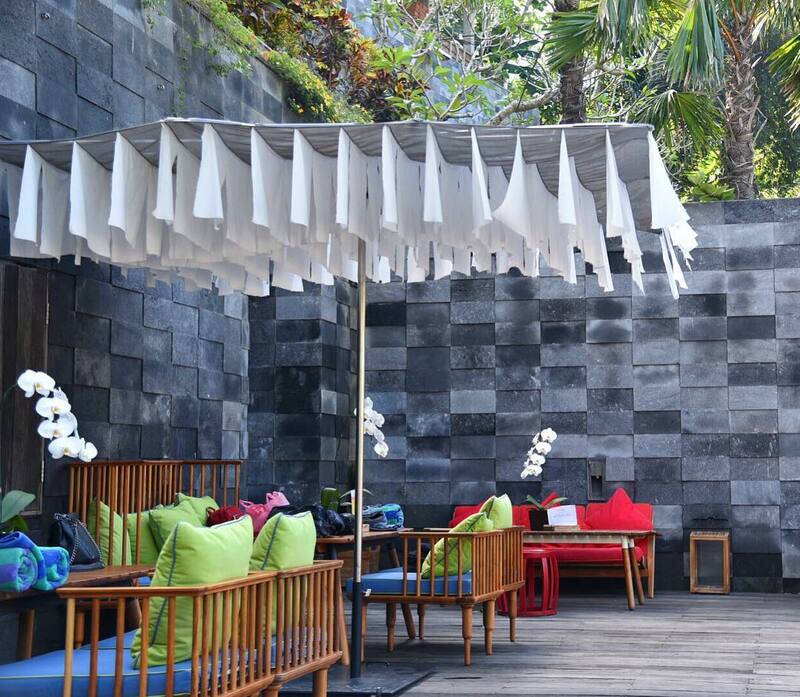 Natural Cooling System made Black Lava Stone Tiles Indonesia has Cool temperature in All condition (Temperature Stably). Before We applied Natural Stone Tiles to our Building, we need to know what Finishing and Sizing we need. With righ Finishing and Sizing we can save the cost and Get amazing design. 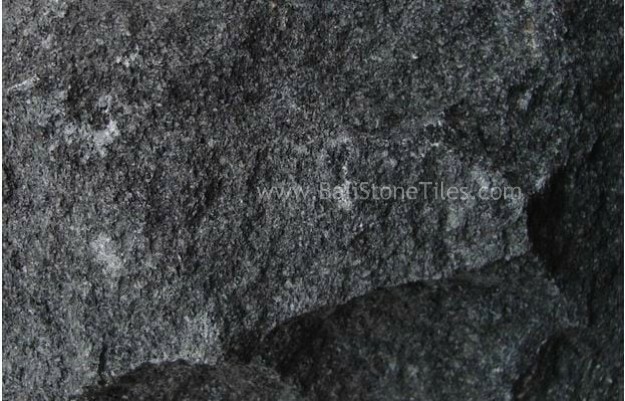 Lava Stone Indonesia can finishing to many type like and get great sizing. For Pool Tiles we recommend to you using little size to keep it from broken and crack. 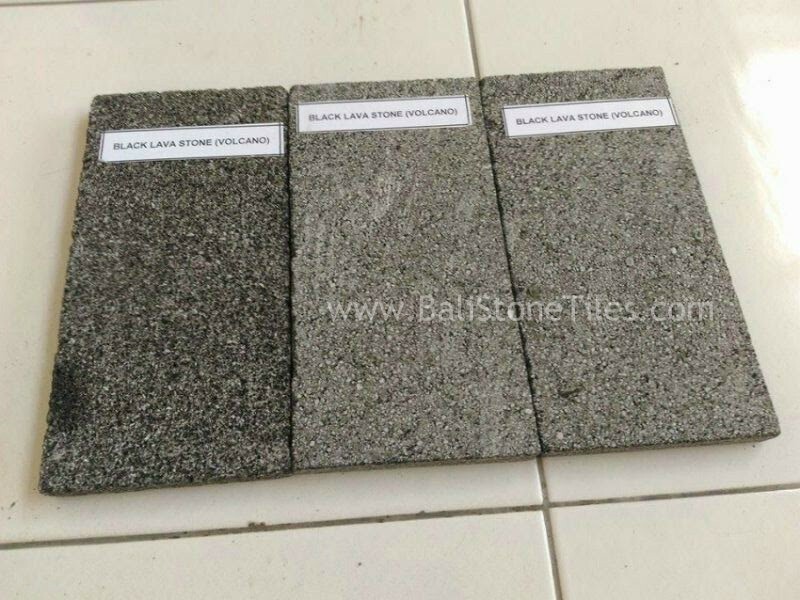 Black Lava Stone Indonesia can finishing with Sawn Cut, Honed, Bullnose, Bevel, Rough Face, Irregular Random, etc. 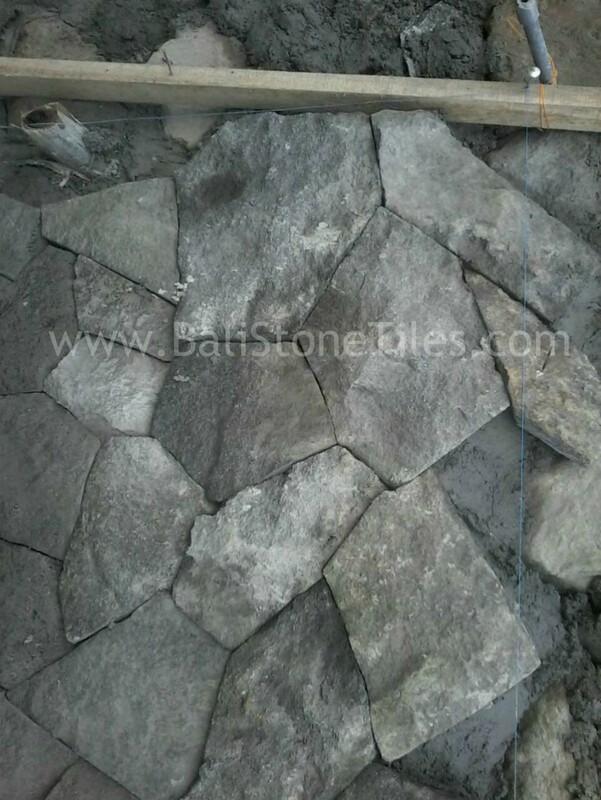 Sawn Cut finishing is finishing to cut Size of Lava Stone Indonesia. We will get Black Lava Stone Indonesia face has scratches Machine. 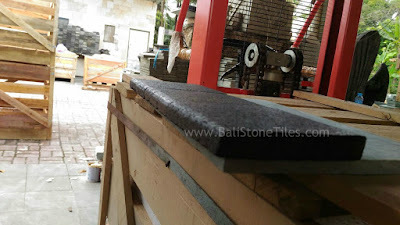 The Scratches with Sawn Cut Black Lava Stone Tiles will not make us get Smoothest Finishing. 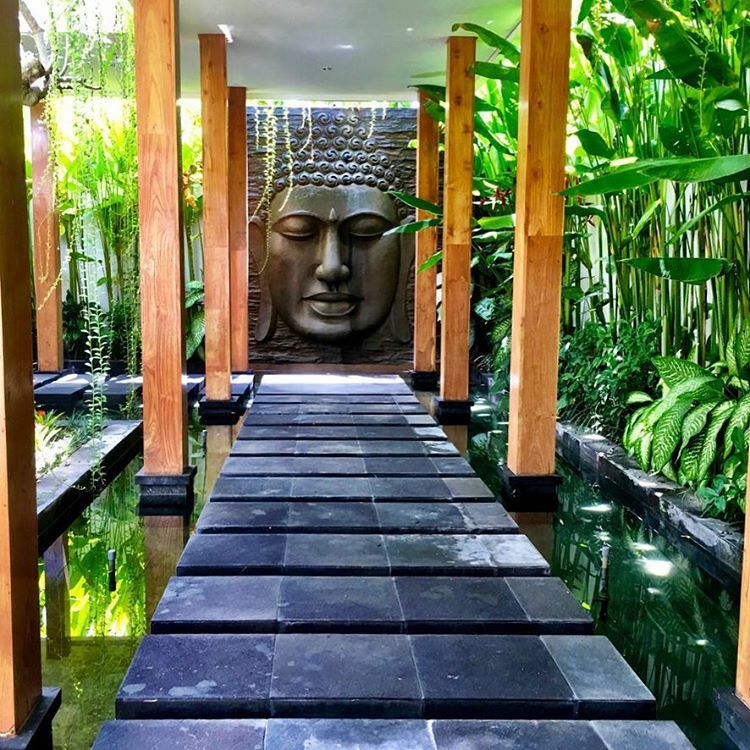 If just Using for Paving and not need Smoothest view of Black Lava Stone Tiles Indonesia, I think Sawn Cut Finishing is Enough for Lava Stone Indonesia. With Sawn Cut Finishing, We will get low cost. If you want get smoothest face, we can add honed Finishing. With Honed Finishing Black Lava Stone Indonesia will get Smoothest and Comfortable Face when Customers are not use footwear. This Finishing is recommend when applied Black Lava Stone Tiles Indonesia for Pool Tiles or Pool Deck because with Smoothest Face, Our Customer will comfortable walking without footwear in our Swimming Pool. 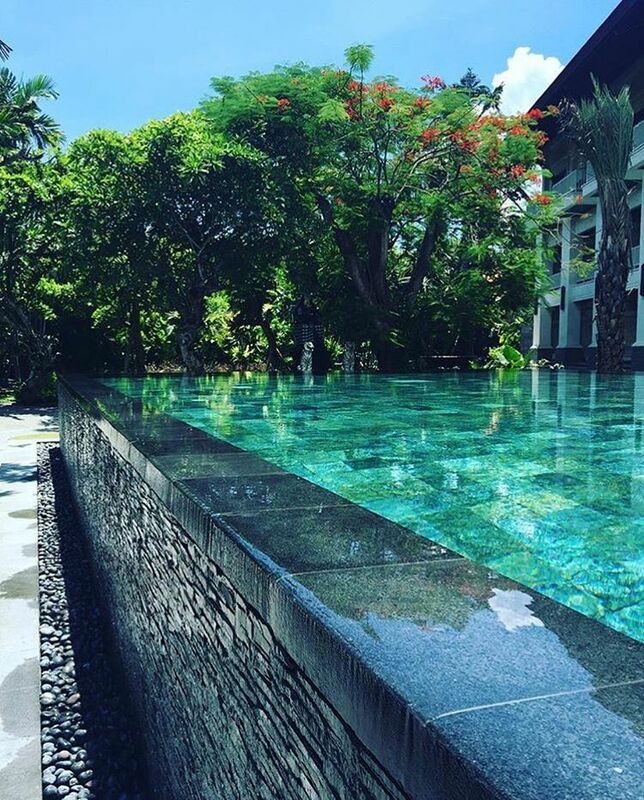 When we Applied Black Lava Stone Indonesia to Swimming Pool Tiles, Swimming Pool Deck or wall, we need to design our Pool more safety. To added safety of Our Pool deck or Wall, we can add Finishing Black Lava Stone with Bullnose or Bevel Finishing to Outer side. 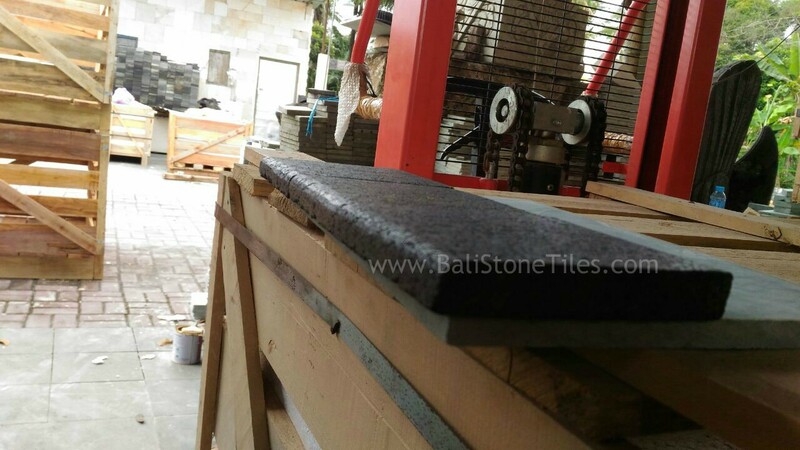 Bullnose Finishing will make Black Lava Stone Tiles Indonesia has one side with Round Side. With Bevel Finishing we will get Slope Side for Black Basalt Stone Tiles. Bullnose and Bevel Finishing Recommend for you when Install Outer Side of Pool Deck or Wall to keep it safe for visitor. Next Finishing is Amazing Natural Rough Face Finishing. 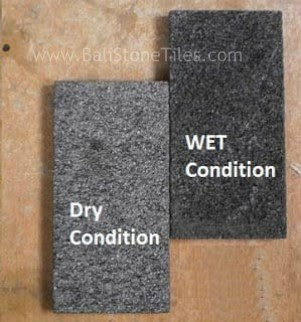 Rough Face Finishing Lava Stone Tiles will Make Natural Rough Face for our Stone Tiles like Natural Stone Face. Rough Face Lava Stone Tiles form by chiseled One Face of Lava Stone Tiles.